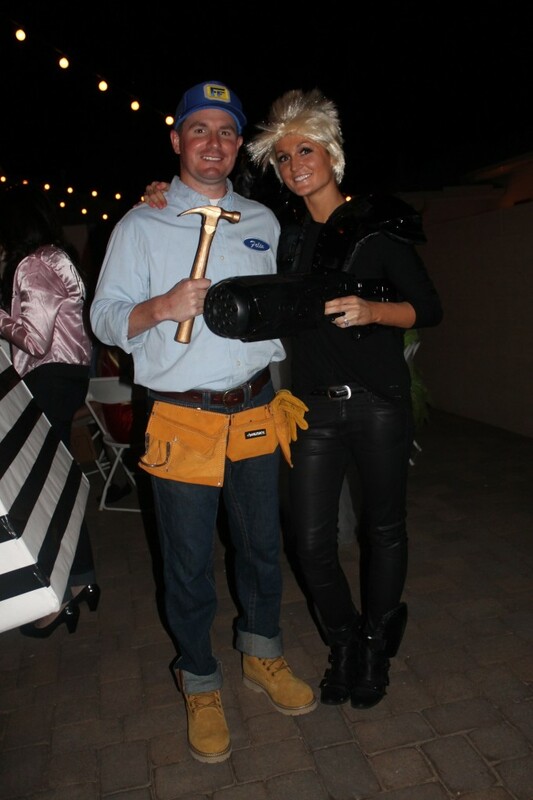 I loving seeing different creative couple Halloween Costumes. 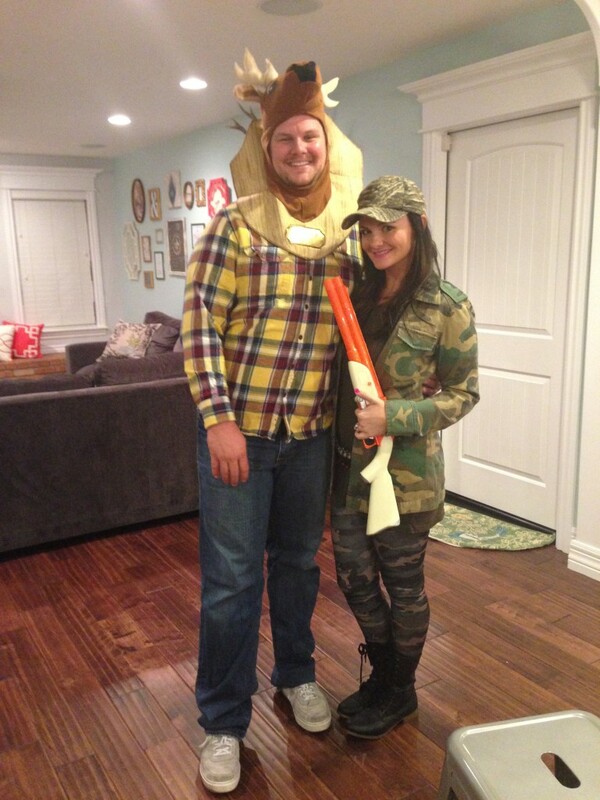 Every year we go to a couples Halloween Party and I love coming up with a great couples Halloween Costumes ideas and I wanted to share some of my favorite couples Halloween Costumes. Coming up with a couples Halloween costume can be a tricky. I like to think a bit more out of the box when it comes to halloween costumes especially when it comes to couple costumes ideas. 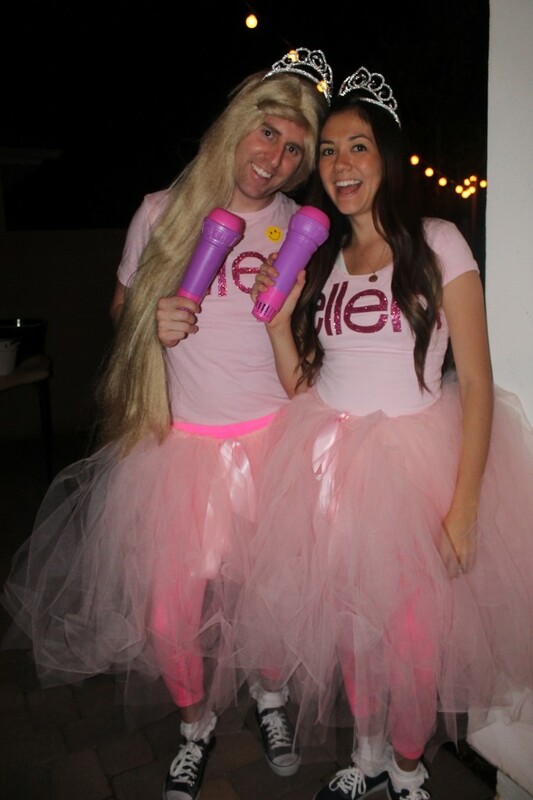 Do you do a DIY Halloween Costume or do you Buy a Halloween Costume? When it comes to Couples Halloween Costumes sometimes its better to DIY if you want something different and maybe never seen before. 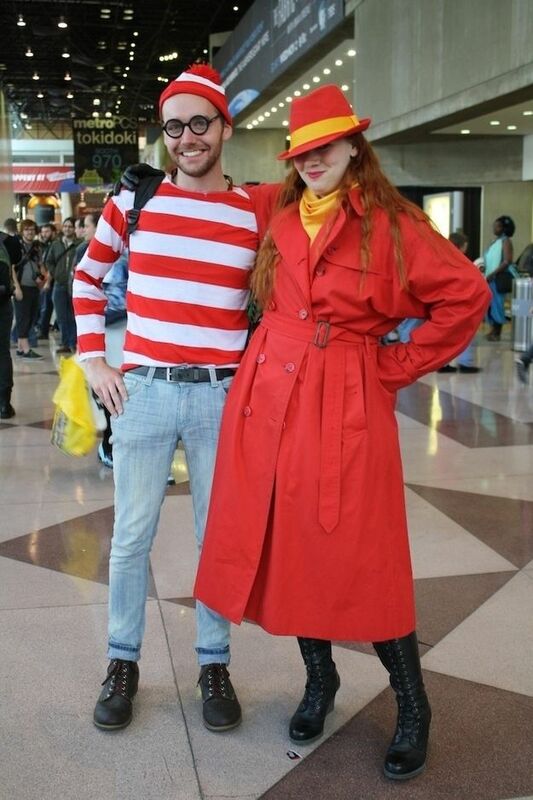 Here are a few different DIY couples Halloween costume ideas. 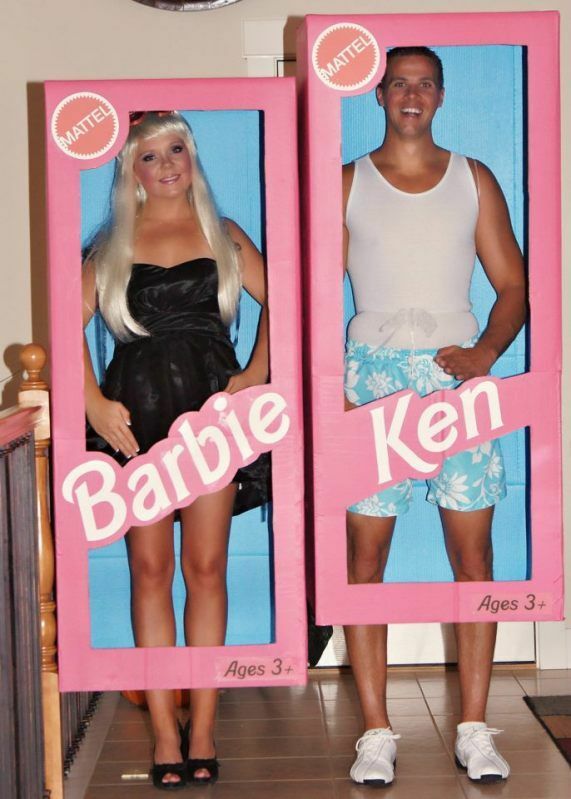 I think this is a really creative couples Halloween costume and making the boxes does not seem too crazy and hard. 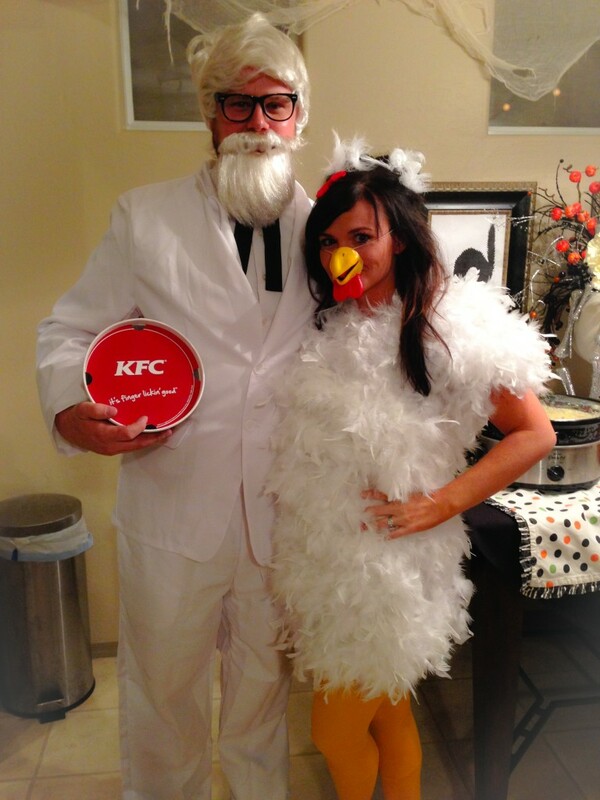 I bought the Colonel Sanders costume. I just searched white suit then bought the wig and beard and the glasses separately. For the chicken costume I used a few white feather boas and glued the boas onto a white shirt and white shorts. Then I added the yellow tights and beak. 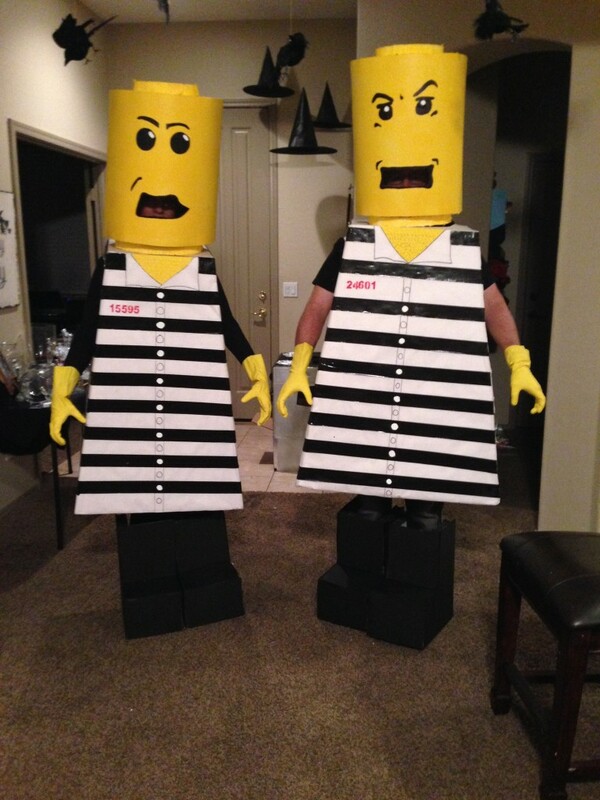 These Lego men halloween costumes were epic, I am sure it took forever to make and they were not really able to sit down at all. Throwback to an old game. 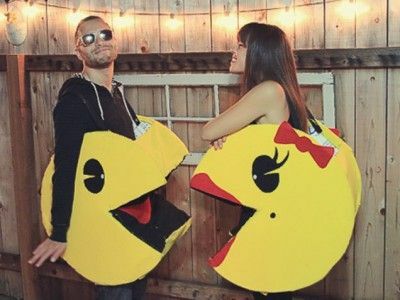 I love the Mr. and Mrs. pac-man costume. 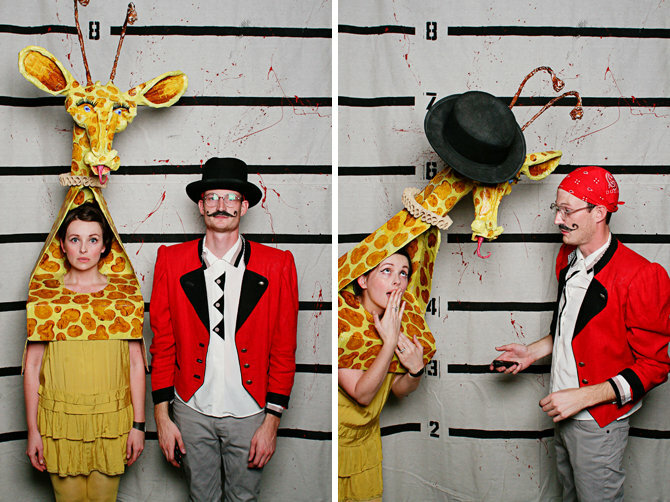 I have always loved circus halloween costumes and these cute giraffe and ringmaster halloween costumes is one of my favorites I have seen. This is done by getting pink tutus and then pink shirts with iron on letters on them. More Couples Halloween Costume Ideas that you can buy! I bought the deer head online and I used an army hat and jacket I had then just bought the army leggings. My husband just wore normal clothes. 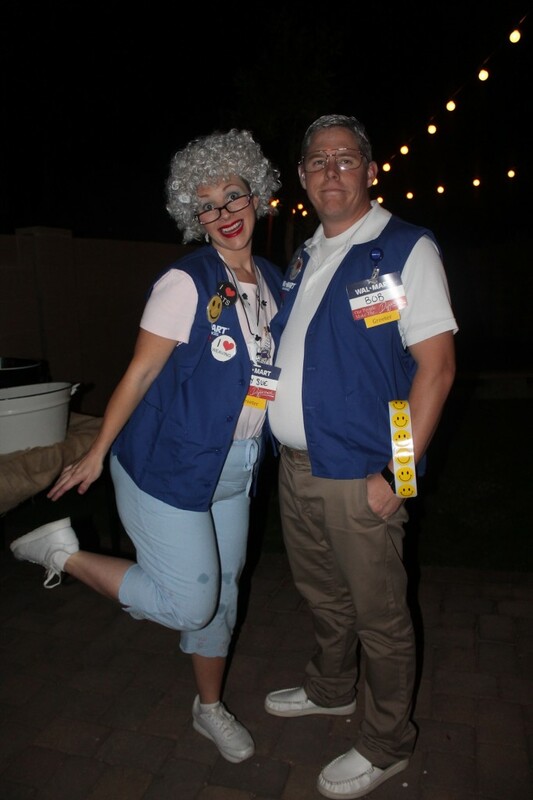 I loved these Walmart Workers that my cousin and her husband did. She bought a few things at the Goodwill for the clothes and bought the blue vest. There is still some DIY with these costumes but for the most part you can buy most of it. This is the perfect costume if you are pregnant. Finding a good pregnant halloween costume can be hard and this is a great option. I loved this show when I was younger and I feel like there is not a ton of things you need to buy to put this costume together . This was not a costume in a bag but my sister and her husband pieced together a few things that they bought to out this couples Halloween costume together. 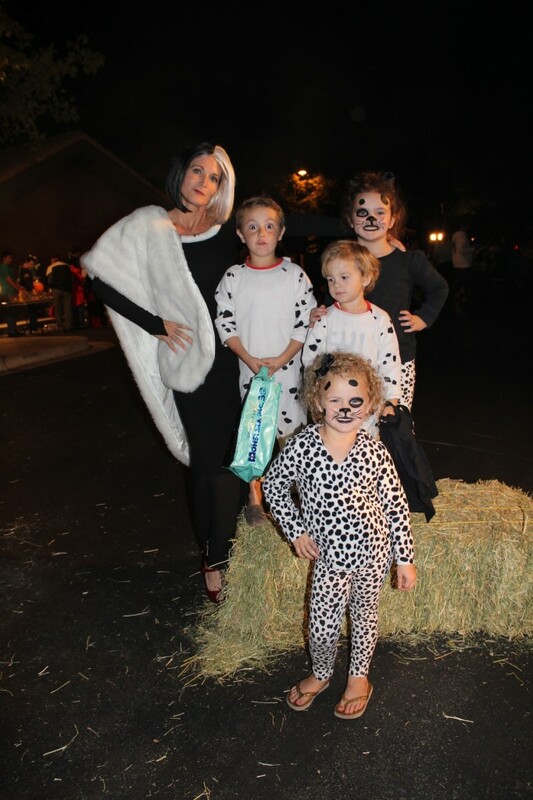 We had a big family Halloween costume party and my mom dressed up as Cruella Deville and had the grandkids dress up as her puppies and they loved it! Do you know what you are going to be yet?… My costume for this year is already in the works and I can’t wait to share all the details with you! Looking for more costume ideas!? I love these! We got invited to a halloween party this year and we have to wear costumes. All the other parties we have ever been to were costume optional and I have just dressed up and Anthony didn’t. But this year we both are going to and I am loving the smurfs idea!!! Great compilation of costumes! We are thinking of using the Where’s Waldo this year!